For National Insect Week, Hannah Brown shares some of her favourite insect images from Wellcome Images. Robert Hooke’s drawing of the head and eyes of a drone-fly appeared in his book, ‘Micrographia’, the first book to illustrate insects and plants as seen through a microscope. It was published in 1665 and was the first major publication of the Royal Society, and the first scientific best-seller. Samuel Pepys called it “the most ingenious book that I ever read in my life”. 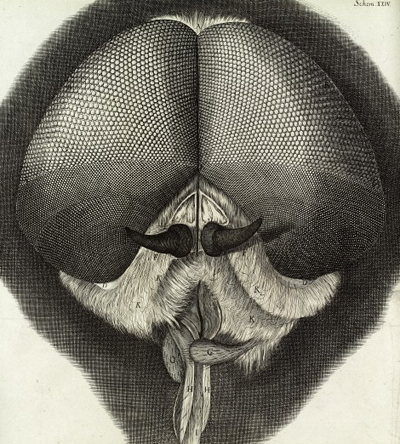 Engraving of the eyes and head of a grey drone fly by Robert Hooke. 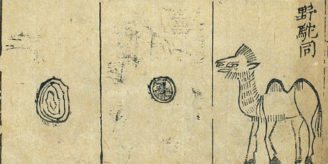 Micrographia, 1665. Wellcome Images reference: L0034687. 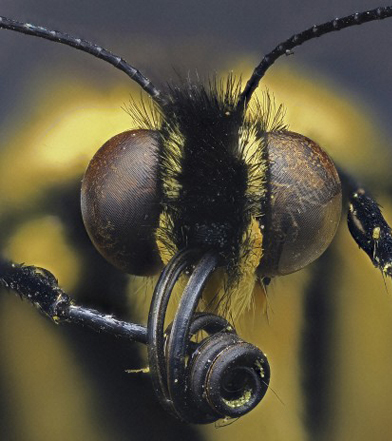 Images of insects capture the public’s imagination today as much as they did in the 17th Century. 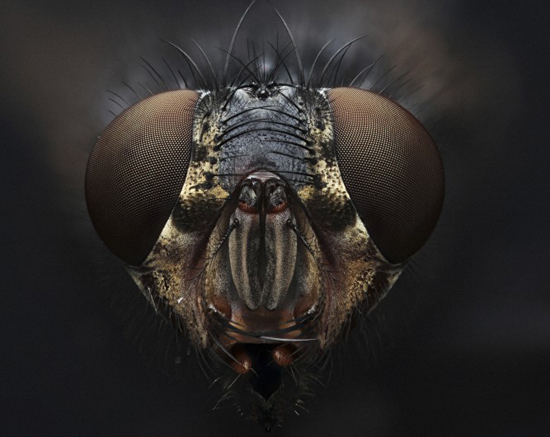 Here’s an image of the head of a House fly (Musca domestica). 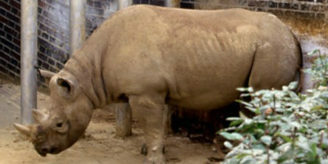 It is a photomacrograph, created using a modern imaging technique where multiple photographs are taken at different focus distances and then combined or stitched together. This produces a final image with greater sharpness and detail throughout. The image has a remarkably similar level of detail to Hooke’s hand drawn illustration, based on observations using a microscope. Photomacrograph of the head of a common house fly (Musca domestica). Image credit: Macroscopic Solutions, Wellcome Images. Swallowtail butterfly (Papilio), Photomacrograph, 2014. Image credit: Macroscopic Solutions, Wellcome Images. For ‘insectophiles’ everywhere, Hannah has also put together a Flickr gallery of insect images from our collections. Hannah Brown is the administrator for Wellcome Images.